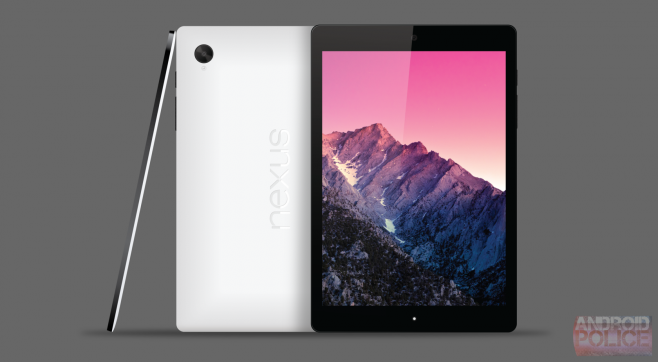 It may not be much longer to launch highly anticipated new Nexus tablet will be manufactured by HTC and that so far we have called, in a totally indicative Nexus 9. novel device of this we still have no reliable image (the one at the beginning is only a hypothetical render), but its existence is now proven in an undeniable way from NVIDIA itself. NVIDIA confirms short at once as already suggested in recent months: the manufacturer, the name and CPU of the next Nexus tablet, now more than ever we can call HTC Nexus 9 with Tegra K1. And if as reported by the chip maker was correct, the debut of Nexus 9 (and maybe Android L) could also be sooner than we thought.